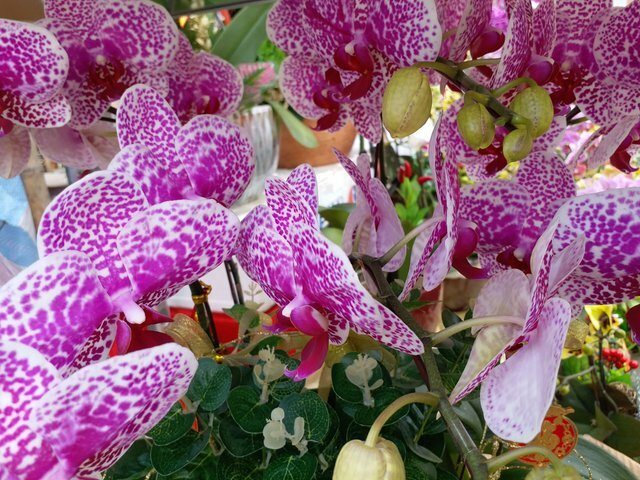 I love orchids, and these are beautiful! They can be quite large in sizes as well! 🎁 Hi @rosatravels! You have received 0.1 STEEM tip from @traciyork!